Jeff Bezos says, “Start with the customer and work backward.” This is not just lip service, Bezos and his team have built the entire company culture around this. Amazon uses data to provide its customer with personalized deals and curated product selections. Even as it continues to scale, Amazon continues the cycle of continual feedback from its customers to make improvements 24/7. ‍What Customer-First means to us? Our customer-first approach begins with the analysis of metrics related to customer behavior. In addition to this, we communicate with customers on multiple communication channels to gain customer insights. This is imperative for us as the success of both of our offerings depends on a successful two-way communication model. SoftwareSuggest is a software discovery platform, where organizations and individuals compare, review and find the best software. CallHippo is a cloud telephony service that connects businesses with existing and potential customers worldwide. For both our products, customer insights play a significant role in every single feature, update, and modification that we add to these platforms. As a young organization, we rely heavily on our NPS (Net Promoter Score). Focused feedback from detractors is what made it possible for us to understand where we were going wrong. We use a helpdesk software to ensure that every single query is instantly addressed. Our customers don’t have to wait around for days expecting a reply from a real service agent. We know how important it is to acknowledge customers for the business that they give to us. Which is why we make it a point to show our gratitude, even if it is a simple personalized ‘thank you’. Customers are the ones who give honest opinions about your offerings. Many companies simply say they’re listening to customers but refuse to make any changes based on helpful criticism from these very customers. It is important to have a mechanism to review customer interactions and analyse trends in what customers are saying. The customer simply hates when you abruptly transfer their calls to someone else. If you have a communication system like CallHippo, transfers and call barges are seamless. Furnishing a self-service portal with a detailed, up-to-date knowledge base is also highly recommended. 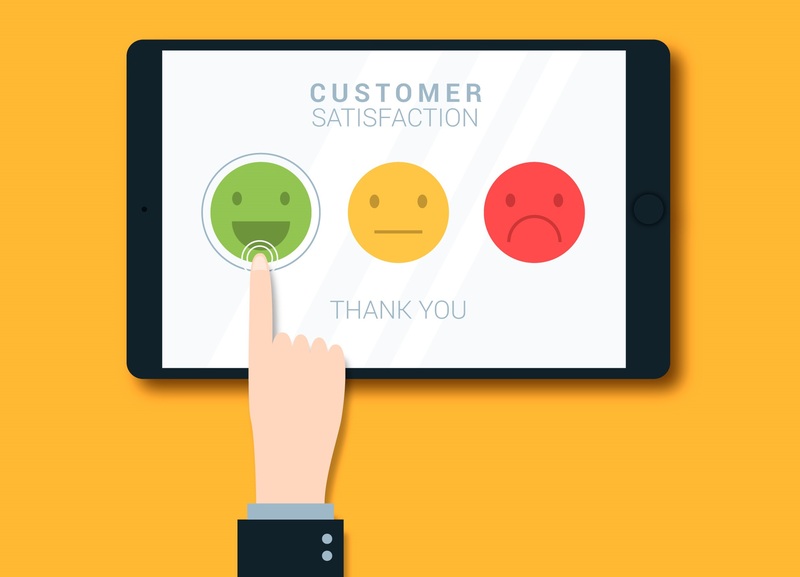 Customers might be in a rush to disconnect once their problem has been solved but it is important to remind them that their feedback is what helps your business provide better services. What role can technology play? Whether it's resolving a query, debugging an issue, assistance with the purchase, collecting feedback, or anything; a help desk system is a necessity in a customer-first business. Build your presence on social media and run customer-oriented campaigns to build brand awareness, promote your offerings, communicate with the customers, and much more. Customer-first approach requires you to render a seamless user experience across devices. Unless yours is a complex dashboard based product, there is no reason to not be present on or atleast compatible with mobile devices. This applies to B2B products as well. If you adopt a customer-first approach, you will be in-line with the giants like Apple, Google, Microsoft, and Amazon. Business is not just about transactions but about relationships, trust, and experience. Your customer is saying something, do you hear it? 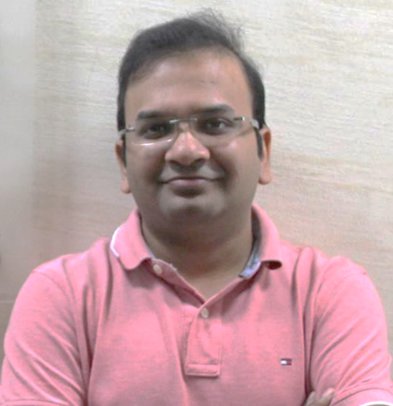 Ankit Dudhwewala is the founder and CEO of SoftwareSuggest, an online software discovery and recommendation platform. He envisioned SoftwareSuggest as a tool to help businesses, especially SMEs, to meet their software needs without breaking the bank. His other tech startup, CallHippo, is a virtual telephony service which provides local support numbers to businesses and startups worldwide.